As many experienced brokers know, owning a successful real estate office can lead to many administrative headaches. From dealing with commission disbursement to tracking agent production to issuing 1099s at the end of the year. Many brokers struggle to continue to grow once they reach a certain point because most of their time ends up spent performing back office administrative tasks. Where their plan was once to grow to one of the larger offices in the area, they now refuse to hire any more agents because of the cost and time devotion it requires of them. Some brokers have decided that rather than spend all of their time trying to figure out the administrative duties that they will hire full time staff to take care of things for them. Needless to say this can be very costly and creates a dependency of staff members to keep your office running smoothly. In the event that your administrator(s) leave, you are left in a very difficult position. Another option that many brokers explore is that of outsourcing the task. While this does provide a solution to the risk of a staff member leaving it also usually comes with a high price. So if doing it yourself causes the business to suffer, hiring staff is expensive and risky and outsourcing it to a company to do it for you is too expensive what is the best way to handle administration? The best solution is to join a network that takes care of the task for you. Many real estate franchises provide levels of support when it comes to administrative task. Some provide you with software that attempts to greatly simplify the task while others go as far as doing the task for you. 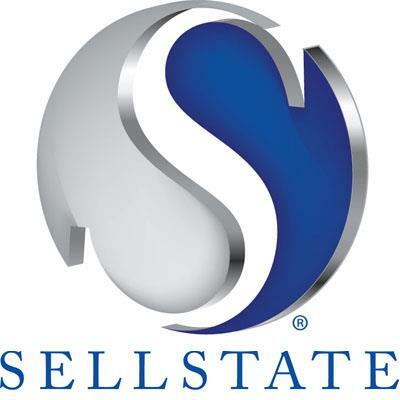 Sellstate is a real estate franchise that does just that. Through their C.P. Technology they remove most of the administrative headaches. Commission disbursements and their Agent Asset Development Program payments are directly deposited into the agents’ accounts freeing you from needing to be there to sign checks. Money owed to the office is electronically collected and deposited into your operating account. At the end of the year, all of the 1099s are tabulated and sent out from their corporate office. By removing the burden of administration from your office, you become free to build your business and support your agents. While there are many systems that offer solutions, Sellstate seems to be the only one that goes the distance in providing time and money saving services.